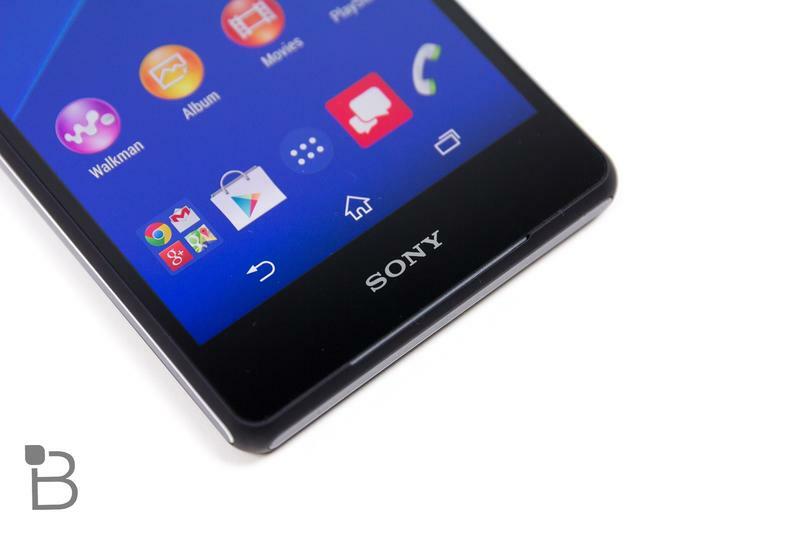 Sony has lagged behind competitors in the smartphone market for several years now. In fact, when it comes to smartphone market share, Sony isn't even among the top five phone manufacturers globally, and falls behind Samsung, Apple, Xiamoi, LG and Lenovo, the leaders in the smartphone market according to new analytics published by IDC recently. Worse, the smartphone segment of Sony is still losing the company money. As a result, Sony is now replacing the head of its mobile department, Kunimasa Suzuki, in mid-November. According to The Wall Street Journal, Sony tapped Senior Vice President Hiroki Totoki to lead the division starting on Nov. 16. "In light of the global mobile market that is rapidly becoming competitive and difficult, we need to make our business profitable," Sony told The Wall Street Journal. "Chief Executive Officer Kazuo Hirai judged Mr. Totoki, who has a proven track record in turning the business profitable, is the most suited for the job." Totoki has his work cut out for him. Sony creates first-class smartphones, such as the Xperia Z3 and Xperia Z3 Compact, though despite the high-end build quality still faces tough competition in the Android market place. Additionally, Sony has struggled to gain traction with carrier partners in the United States where most carriers don't pick up the firm's flagship devices. Can Totoki right the ship?